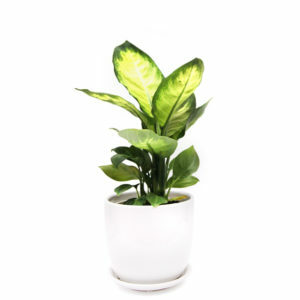 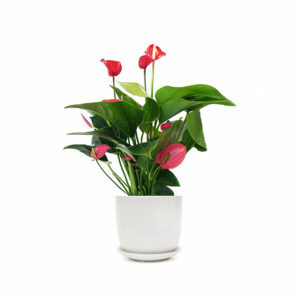 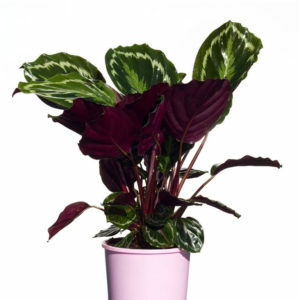 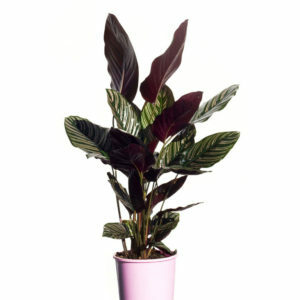 Brighten up your desk with this well-loved compact indoor plant. 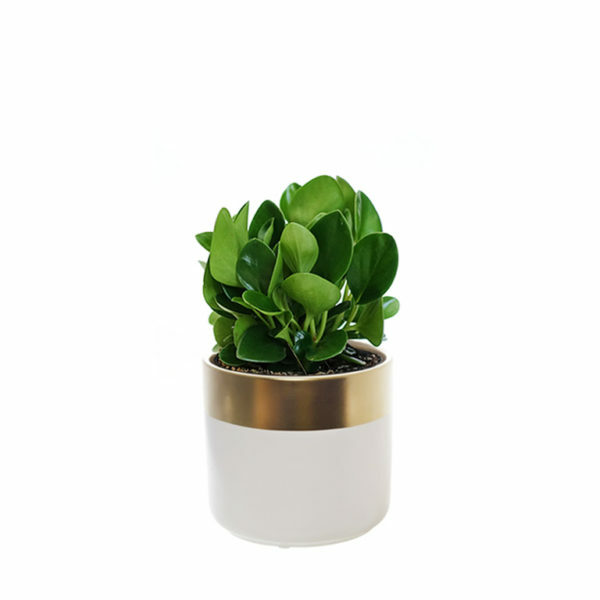 The Peperomia Obtusifolia Jade or Baby Rubber has an attractive dark green, round and waxy leaves. 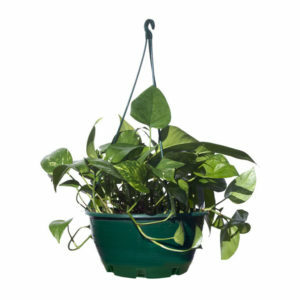 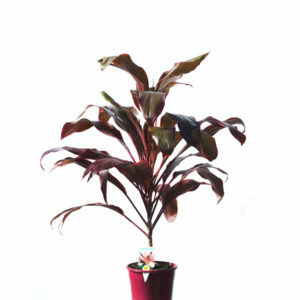 The plant is hardy and easy to maintain. • Peperomia Obtusifolia Jade with care instructions. 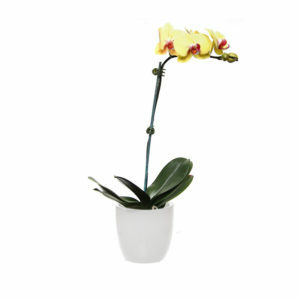 • White and gold ceramic pot. 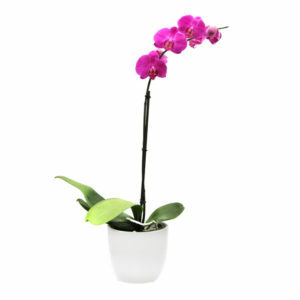 Pot size 10cm (d) x 10cm (h).